Dividend Payout Ratio - What is it and Why is it Important for Investors? Value Investing » Investment Terms » Dividend Payout Ratio – What is it and Why is it Important for Investors? This is the formula that determines how much of a company’s overall income goes towards paying shareholders. It’s a helpful tool to see how well a business is operating and if it has growth potential. All you do is take the total amount of dividends and divide it by the total net income to get the ratio. Please note that you can use the last one year’s values for this calculation. This is different from dividend yield, which uses the share price as the denominator instead of Earnings per share. So what is the purpose of this metric? Any time you see the dividend payout ratio to be higher than 50%, please pay attention and ask yourself why this might be the case. There are certain situations when a high dividend payout ratio is not only acceptable, but also expected. For example, Real Estate Investment Trusts (REITs) and Business Development Companies (BDCs) are required by law to return a significant portion of their earnings back to the shareholders as a dividend. Many Master Limited Partnerships (MLPs) could also sport a high payout ratio, specially when they are liquidating themselves, as majority of the payout can be in the form or Return of Capital, instead of dividend income. 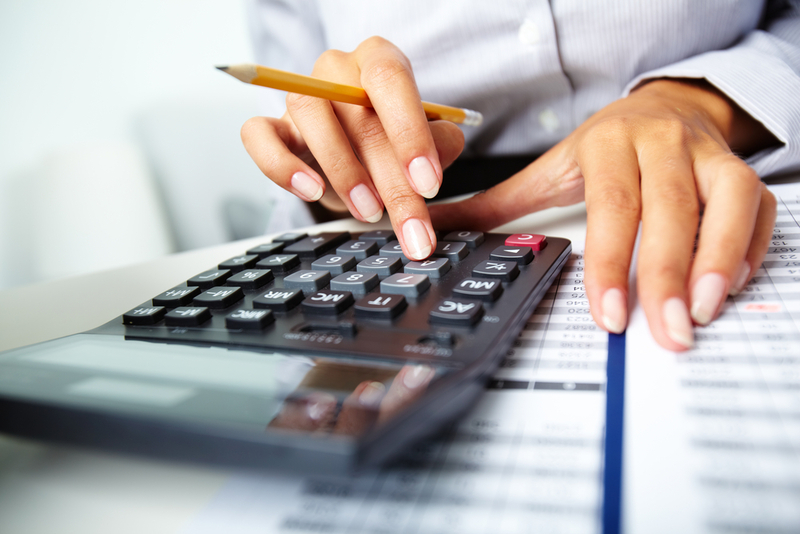 Read: How can we calculate profit percentage? Each company manages its money differently, and this term refers to the set of rules and parameters that it has in place regarding how it distributes its dividends, as well as what rates it sets. This policy can be stable, constant, or residual, and each one affects how much investors can make. Stable dividend policies are the most common. These are designed to pay out the same amount each quarter, regardless of the price of the stock. Most investors like these policies because their earnings are not reflective of the market. Constant policies only pay a percentage of the stock price, which can fluctuate. This can be better for the company, but it can also be worse for the investor, so it’s not used very often. Residual policies are another one that benefits the company more than the shareholders. Usually, the dividend payout ratio is based on net income, but in this case, it would be based on the money that is left after the business pays off its capital expenditures. In the end, dividends are a great way to earn a steady income from your stock, just be sure to do your homework and invest in the right companies and know where the dividend is coming from.